Sergio “Bolão” Souza is a historical figure in Brazilian Jiu Jitsu, famous for his formidable competition record and fierce guard game, a guard that gave him several trophies including the “Best Athlete of the Year Award” (Melhor Atleta do Ano – LINJI ) by the Media Association in 1985. Bolão held victories over legendary fighters such as Jean Jacques Machado, Fabio Gurgel, Leo Castello Branco and many others. A black belt under Master Carlson Gracie, Sergio Souza was also the co-founder of Rio Jiu Jitsu Club, a successful grappling academy that was created in the beginning of the century in partnership with Murilo Bustamante. Nickname: Bolão which translates to “big ball” (singular) in Portuguese. The name given by association, since his father was called by that same nickname, though it remains unclear why his father was named Bolão. Sergio Souza was born on July 23, 1964 in Manaus – State of Amazon – Brazil. 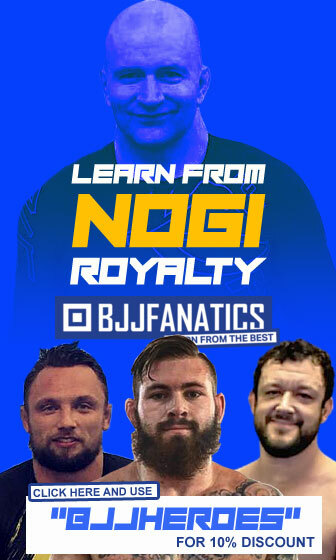 Bolao started training jiu jitsu with a friend who was a purple belt, when he was around 14 years of age. Sergio intended to learn a few basic self defence moves in order to protect himself, though he ended up falling in love with the sporting side of BJJ and decided to enlist in an “proper” academy. That academy was Academia Rodney in Manaus where he was coached by someone under the name of Walter. He stayed at the “Rodney Academy” for 7 months but ended up moving to Rio de Janeiro. In Rio he befriended Carlson Gracie Junior (son of Master Carlson) and it was Junior who took Souza to his father’s academy for the first time. Carlson (senior) saw great potential in the young Sergio and decided to make an evaluation of the kid’s ability right in his first class. Carlson said: “Bolao, train with one of my featherweights, I want to see what you can do”, and straight away Sergio was put to spar with Clovis da Silva. Clovis Tapped Bolao 4 times in a short roll. Souza was so surprised with the superior technique of Clovis that he decided to sign up with the club immediately. 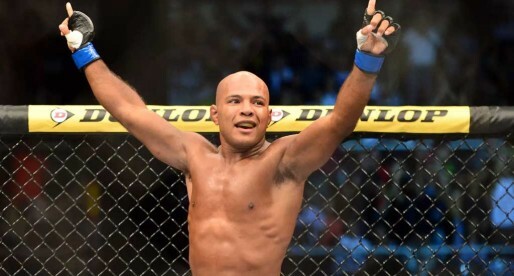 Bolao climbed up the ladder of success rapidly and became on of the most feared grapplers of his generation. 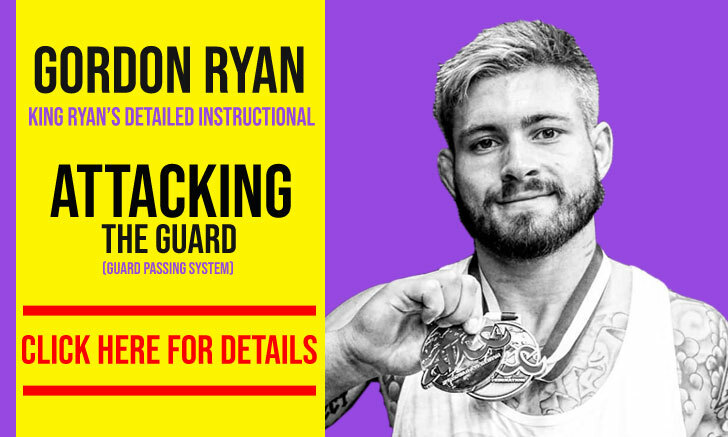 He was asked to start coaching the junior team at the gym, his success with the kids classes drove him to became one of the main assistant coaches at the Carlson Gracie Academy in the 1980’s. 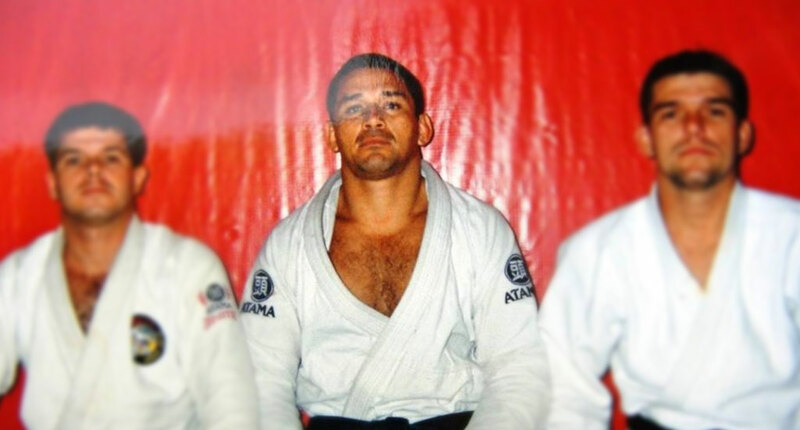 In 1990 Sergio Souza received his black belt and left the coaching staff at the Carlson Gracie Academy to start his own gym at the “Clube Israelita” in Copacabana, Rio de Janeiro. Years later Sergio Souza was also the leading force behind a new team that would create a buzz in the BJJ circuit during the late 1990’s, the team was called “Rio Jiu Jitsu Club”, an academy founded by Souza and Murilo Bustamante. RJJC had the intention of competing against the strongest teams in the country. They did amazingly well on their first Mundial winning 7 gold medals and placing second in the Brazilian National Team Championships (winning the brown/black belt mixed division). 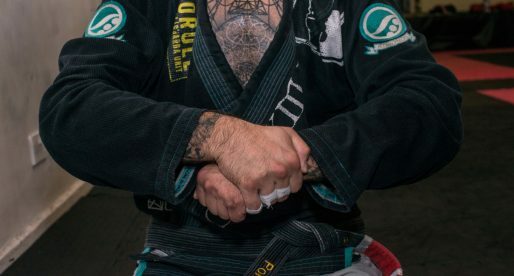 Though Rio Jiu Jitsu Club shinned on their first competitions, Murilo Bustamante had different views on how to coach the athletes at the time and as a result the team ended dissolving and each coach went their own way. In 2002 Bolao decided to try his luck in the United States, he jumped to the northern hemisphere with one of his students and no assurances of success. They decided to head to Philadelphia as Miami and Los Angeles was already getting too populated with BJJ at the time. 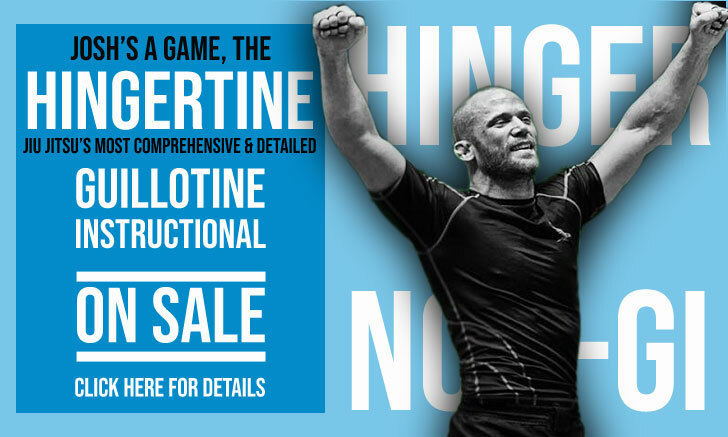 With the help of Rob Turner a local gym owner, Sergio Souza managed to deliver some of his Jiu Jitsu expertise to America. 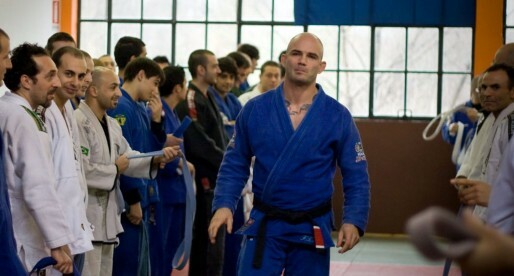 He stayed in “Philly” at the Power House Gym until 2005 after which he returned to Brazil. When in the United States, Sergio Bolao took the time to further enhance his education. Already a licensee in Physical Education, Souza graduated in two post graduate degrees in Personal Training and Bodybuilding. 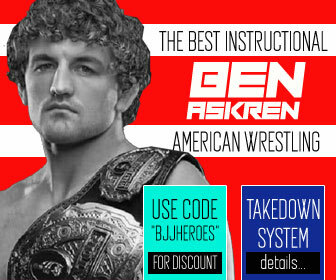 He developed afterwards a conditioning system of his own authorship called Personal Fighting. 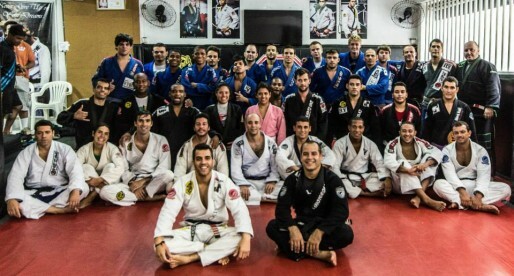 Today Sergio Bolao Souza divides his life between giving private classes at Academia Corpo 4 in Avenida Francisco Sá, Copacabana – Rio de Janeiro. Grande mestre Bolão…me orgulho de ser faixa preta, desse ícone do BJJ. Boa Bolão! 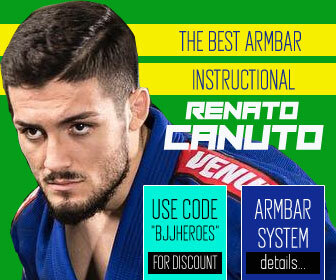 Very important in the history of Brazilian Jiu Jitsu, a great fighter and the best teacher. Grande MESTRE, alem de campeões no tatame formou grandes campeões para vida! Master of Masters! It's about time someone writes a nice article about Master Bolao. Very very cool! I'm proud to be his student! Bolao JJ all the way! Me orgulho de fazer parte deste grupo.Você Não faz idéia o quanto tudo que vc me ensinou foi importante para minha vida. Saudades da época do Carson,Casa do Bolão,CIB,Borilo,CL e Corpo 4.